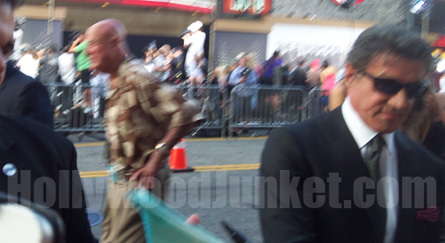 THE EXPENDABLES 2: Hollywood Red Carpet Premiere! 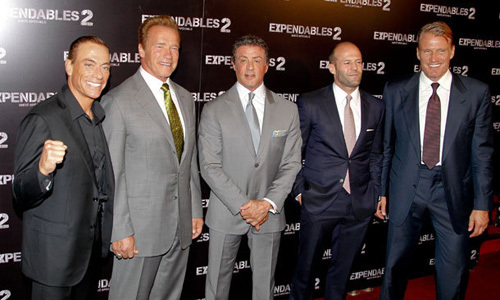 “The Expendables 2” movie had it’s Hollywood premiere on the Hollywood Walk of Fame in front of the Chinese Theater tonight. HOLLYWOOD JUNKET was there to get some footage of our favorite action film actors who star in the movie. 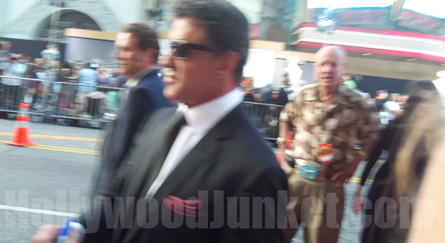 Slyvester Stallone walking down Hollywood Blvd. at premiere! 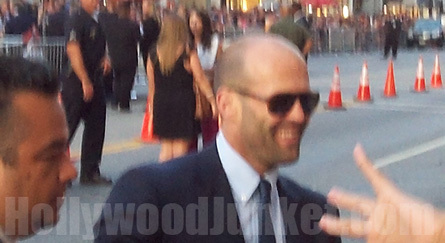 Jason Statham poses with a fan! 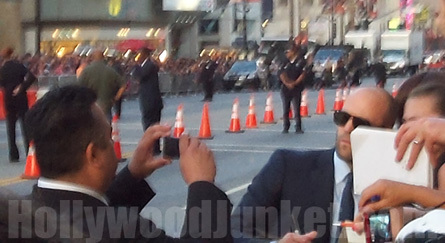 Jason Statham being friendly with the fans on Hollywood Blvd. Dolph Lundren signing autographs for fans! 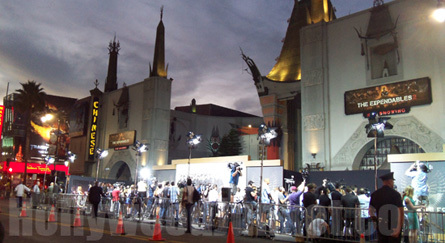 Chinese Theater is the scene for “The Expendables 2” Hollywood Premiere.